Epilepsy is considered a common condition that is said to effect 1% of the global population. Going by this number, about 10 million people can reasonably be estimated as epileptic in India. A non-genetic condition for most part that does not cause any sort of brain damage, epilepsy occurs across social classes, geographies and genders. The purpose of this article is to introduce the reader to the subject in a high level manner, leaving the task of further, detailed research and study to the reader’s own devices. Please note, most information in this article centres around epileptic children and young adults. These diets have caused the expansion of dietary therapy to a greater number of children, as well as adults. The Ketogenic Diet for the treatment of epilepsy appears mostly applicable to children, and has been demonstrated to reduce the frequency of seizures by 50% in 50% of subjects. At the same time, it is associated with constipation, acidosis, slowed weight gain and gastrointestinal upsets in addition to significant dyslipidemia, diminished height, bone fractures, kidney stones and Carnitine deficiency. Similarly, the Modified Atkins Diet (MAD) was found to be feasible, effective, and well-tolerated in addition to being associated with an improvement in alertness, activity levels, speech / communication, comprehension / understanding, sleeping, motor skills and social interaction. At the same time, MAD was linked to constipation and vomiting plus weight loss, anorexia, lethargy, intercurrent illnesses and severe metabolic acidosis. As mentioned earlier, there are a couple of other dietary therapies. Please read about them from the references quoted. 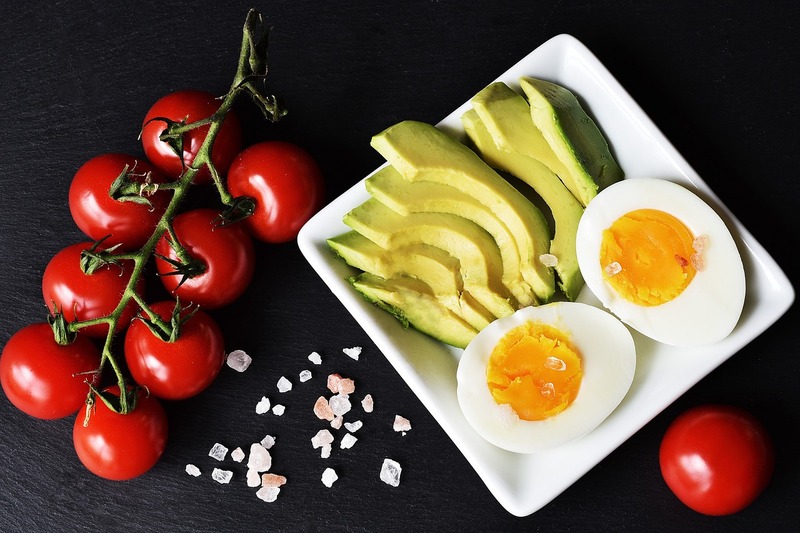 The Ketogenic Diet has been repeatedly demonstrated to be effective in the treatment of epilepsy in children, as well as adults, in addition to there being multiple similar dietary therapies available with similar results. There are also negative side effects associated with these treatments. I urge you to do your research, read the sources quoted below and consult multiple specialist medical practitioners before deciding on a course of action. If you’re thinking on the lines of doing it all yourself, please don’t. Question #5: Is there a perfect diet to lose weight? Is there a one-size-fits-all perfect diet for everyone to lose weight with? Read more. Is your daily peg destroying your diet?